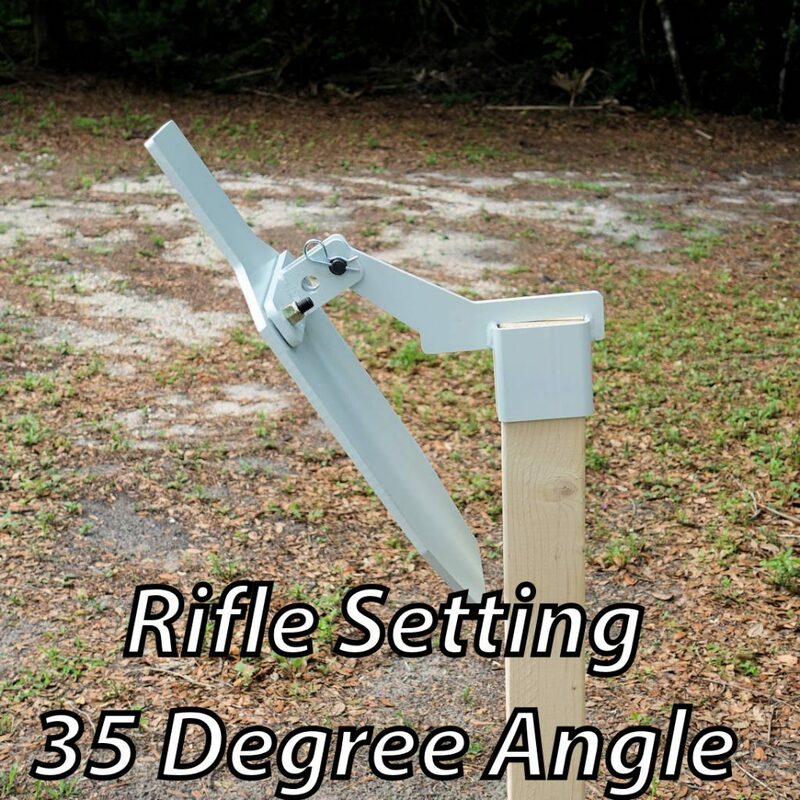 Easy set up! 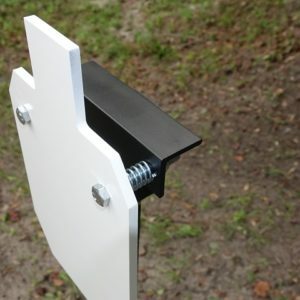 Heavy Duty mount and premium 3/8” thick AR500 1/3 IPSC! 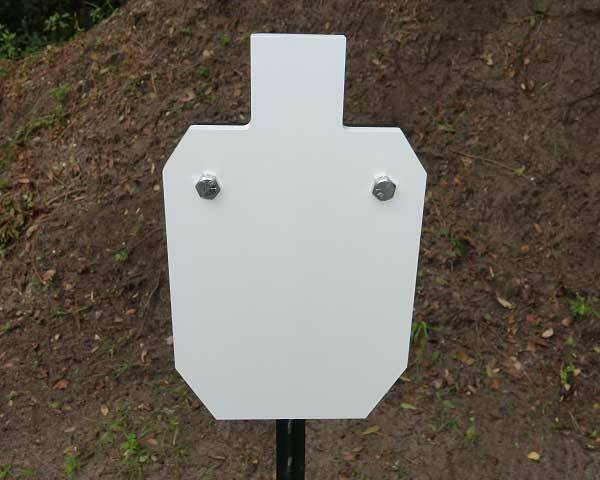 The Superior Ideas 1/2 IPSC T-post mount combo is an easy way to mount a heavy AR500 target. 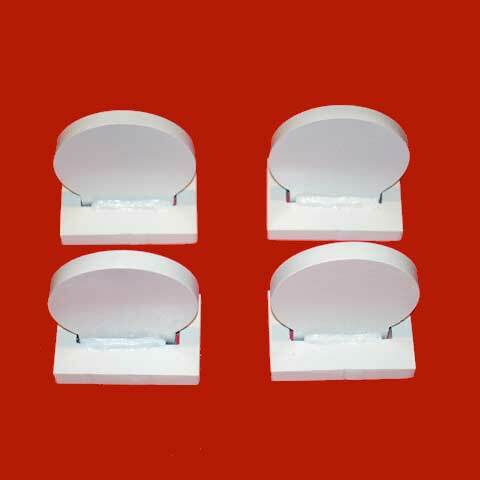 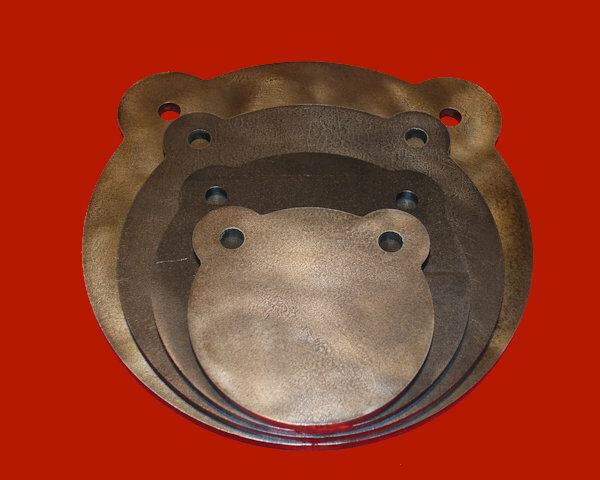 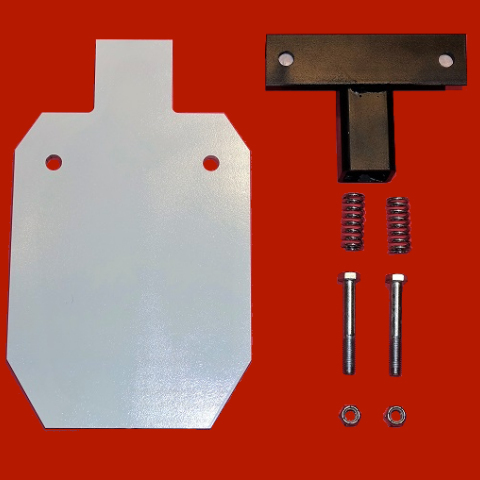 Our design uses springs between the IPSC and the mount to absorb shock and extend the life of the target. 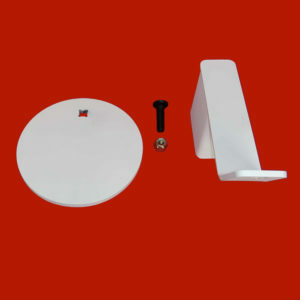 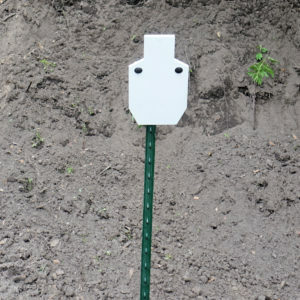 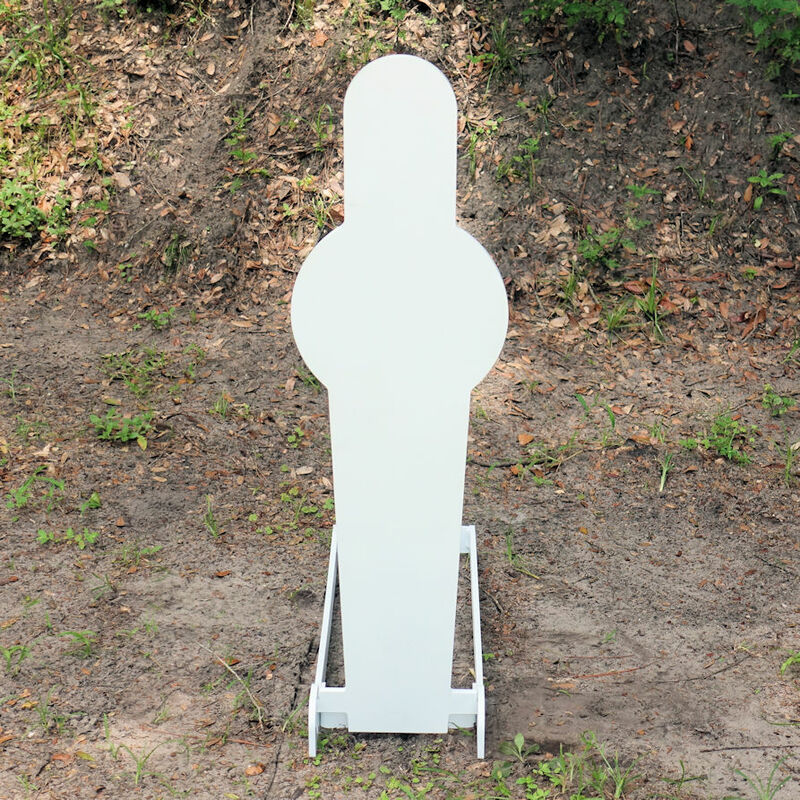 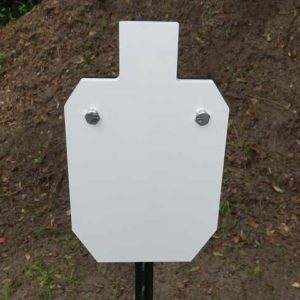 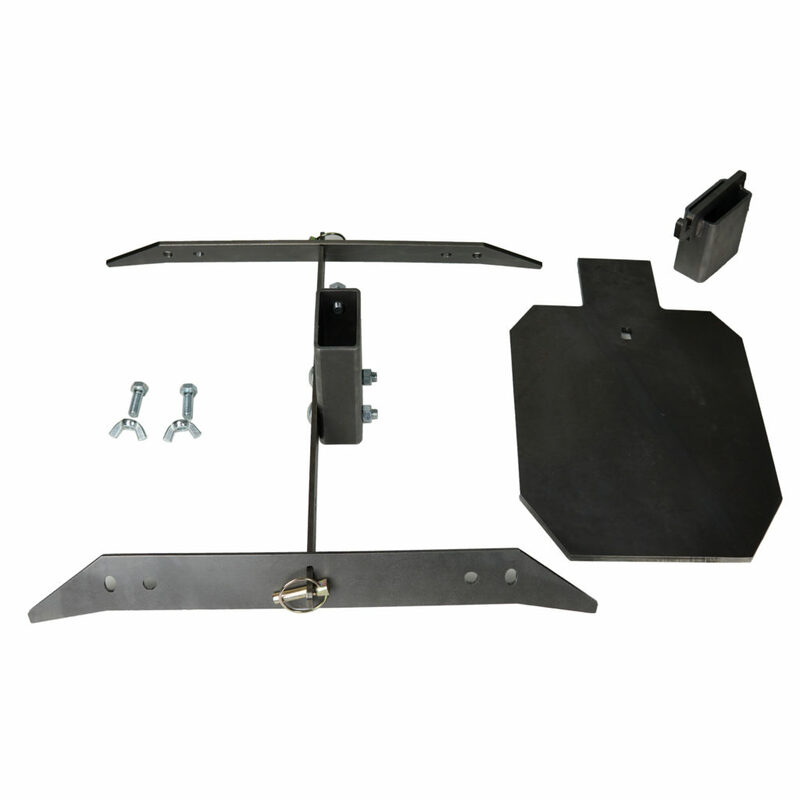 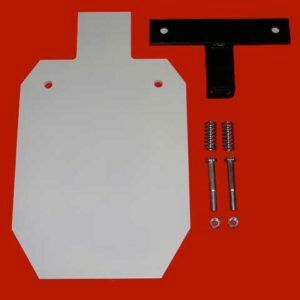 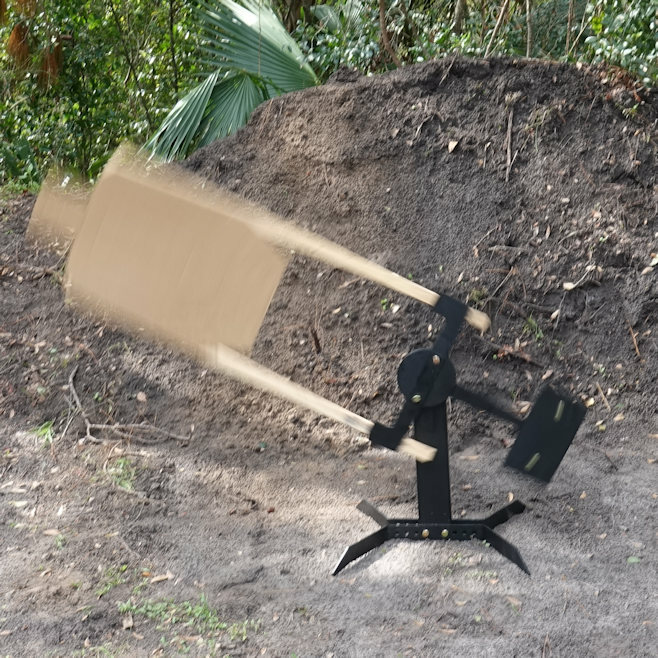 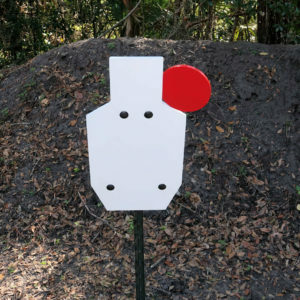 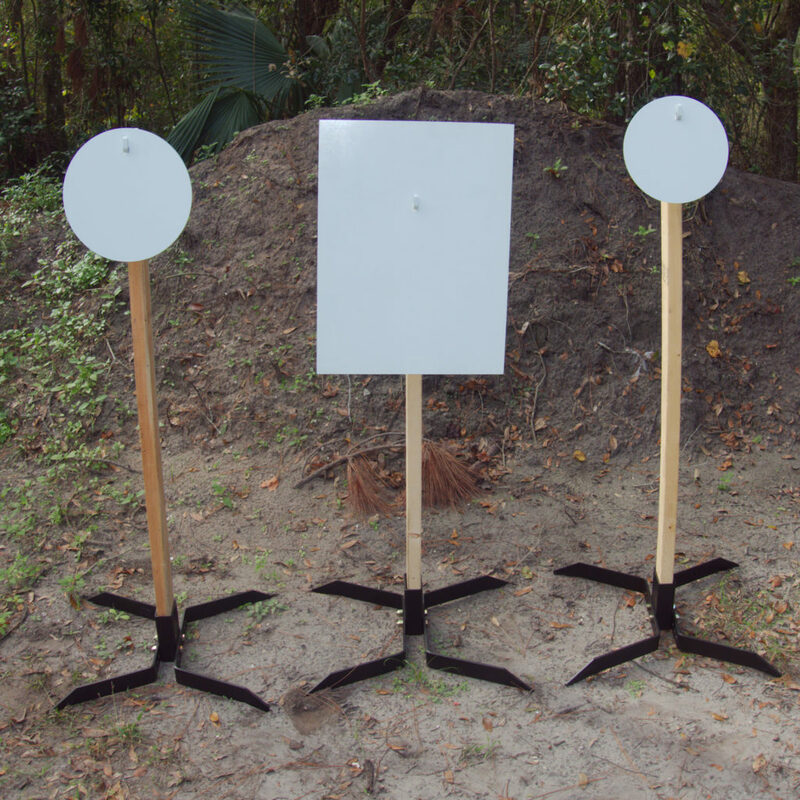 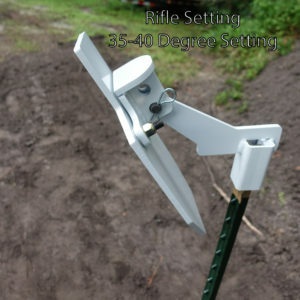 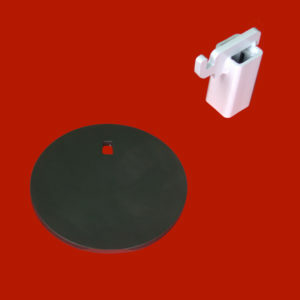 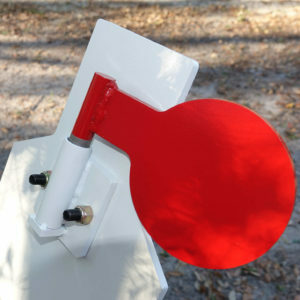 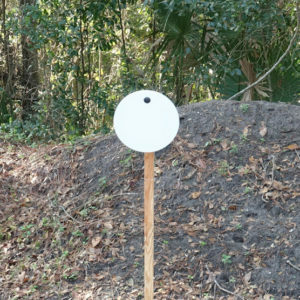 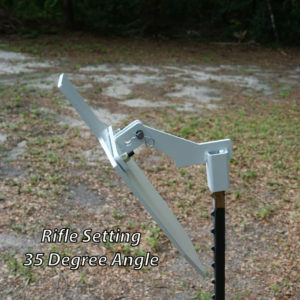 Set includes 1/2 IPSC target made out of 3/8” thick AR500 steel, heavy duty T-post mount painted black, hardware and instructions to bolt the target on the mount. 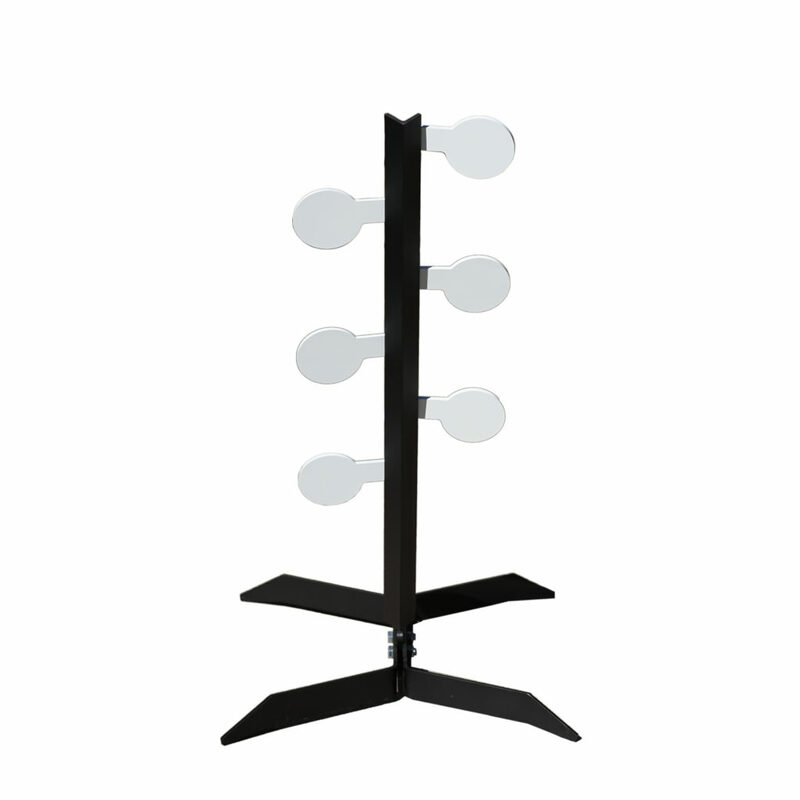 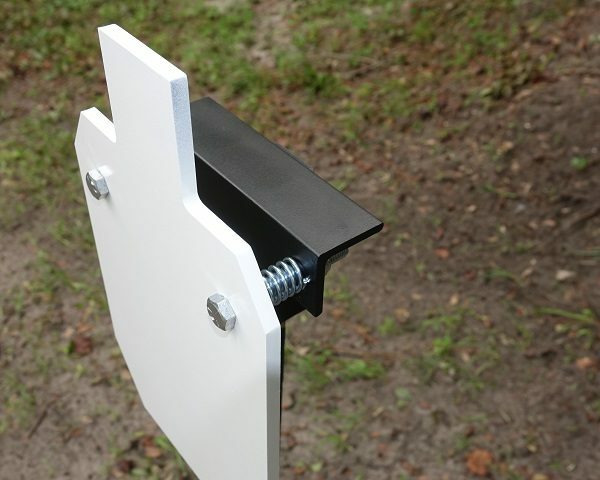 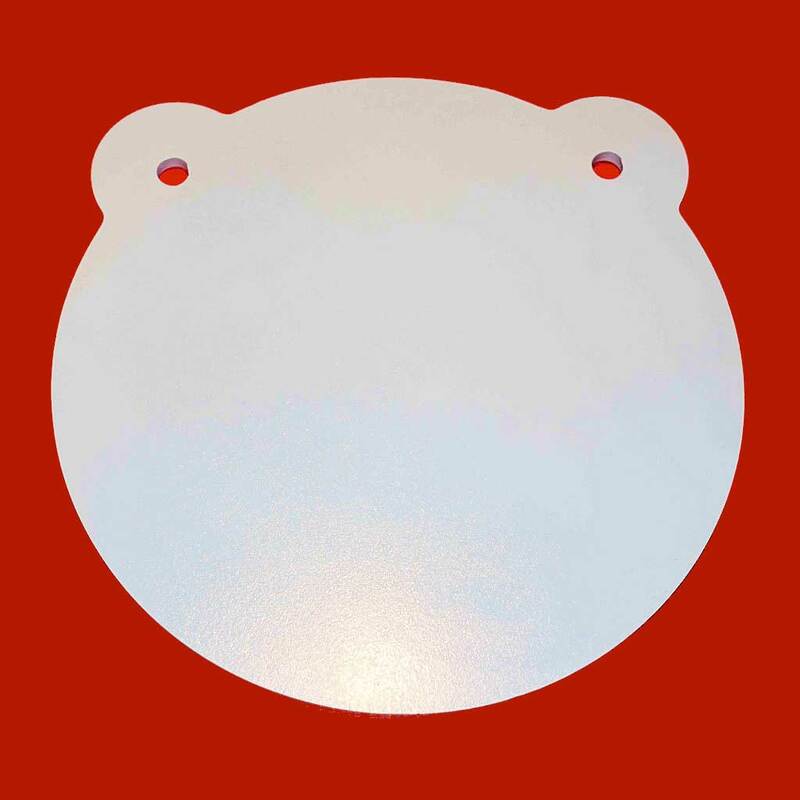 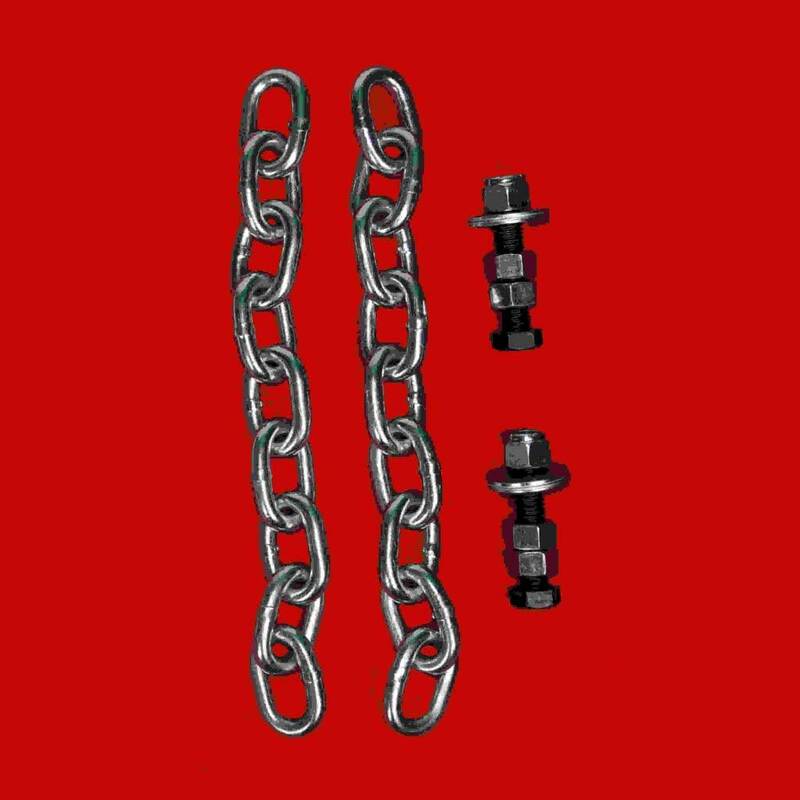 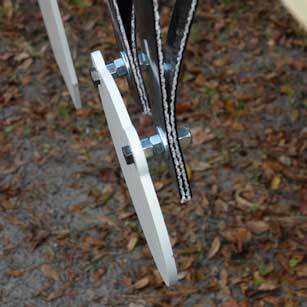 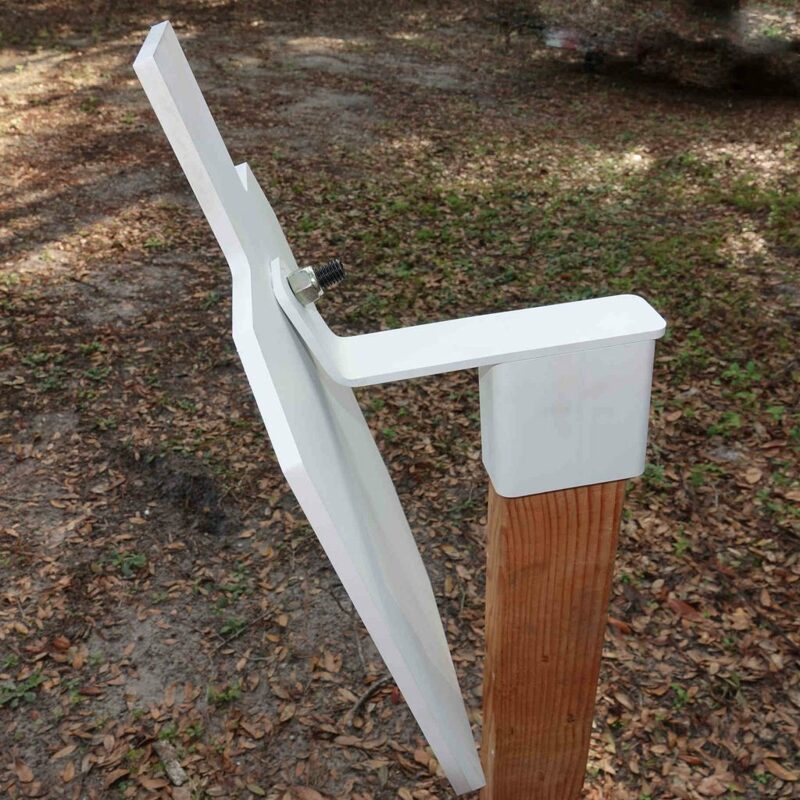 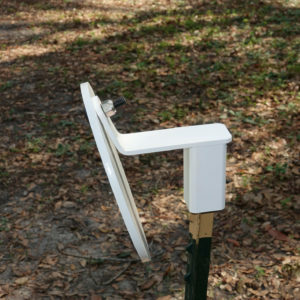 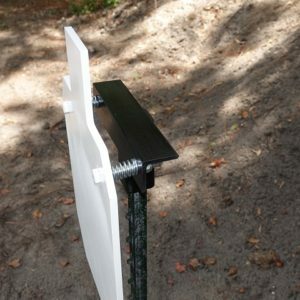 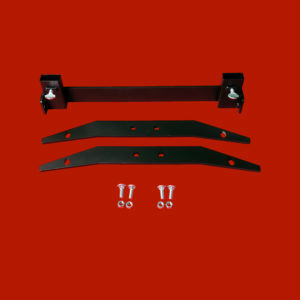 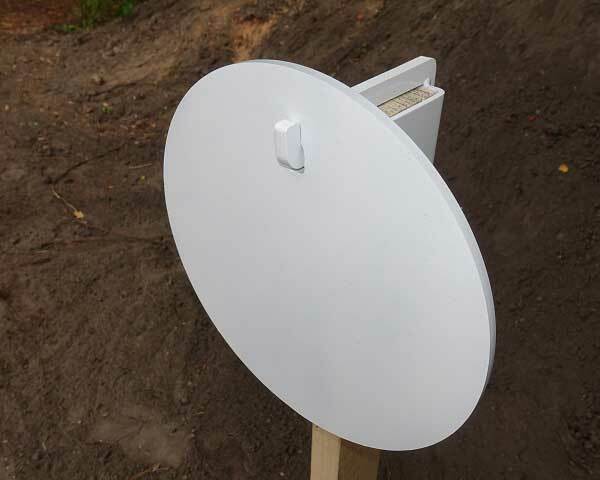 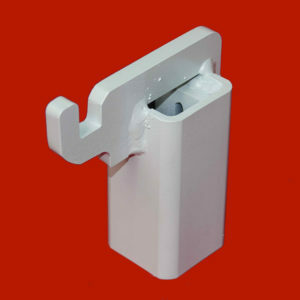 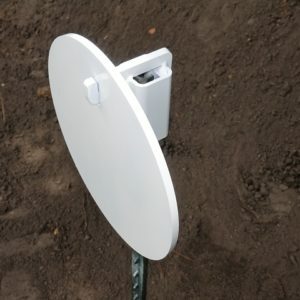 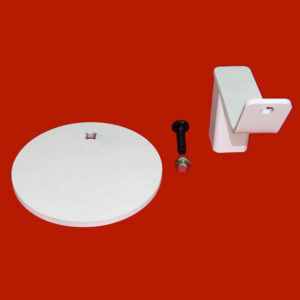 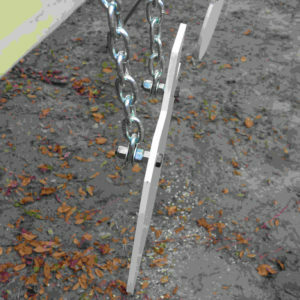 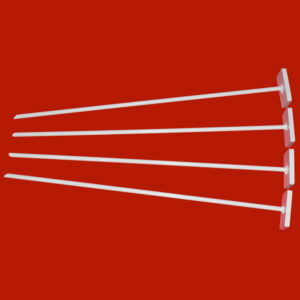 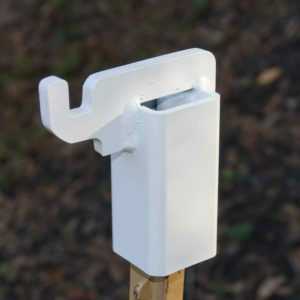 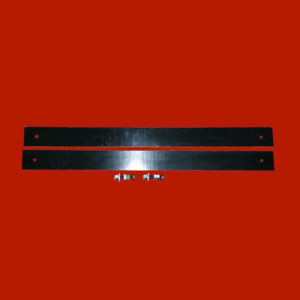 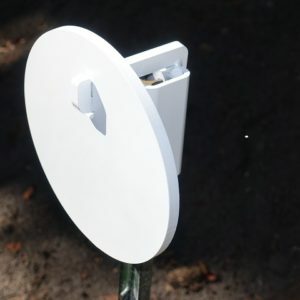 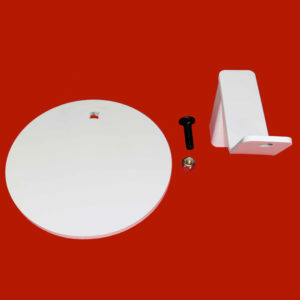 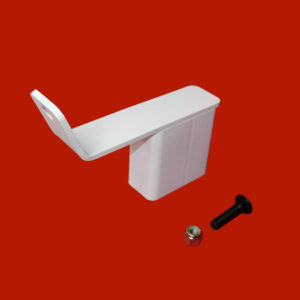 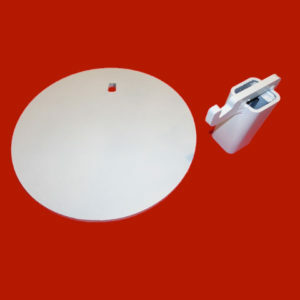 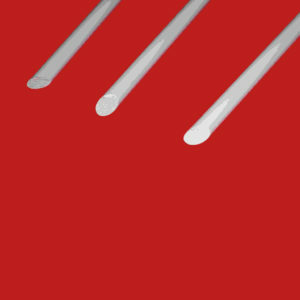 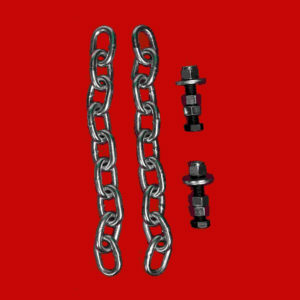 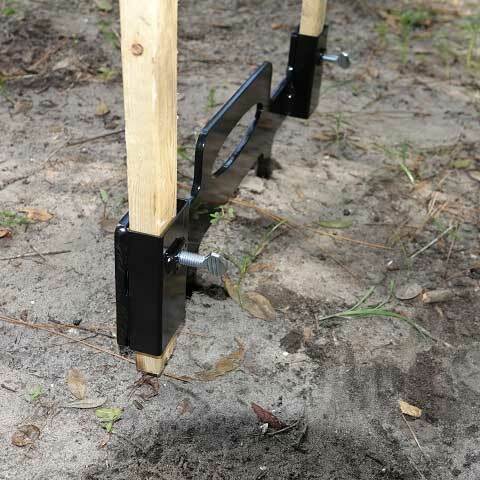 T-post mount is made of 3/16” steel and 1/4” angle iron. 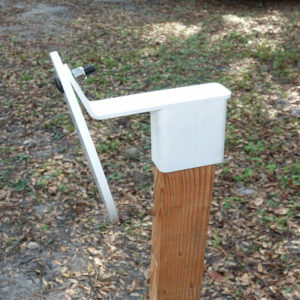 The mount fits over a T-post. 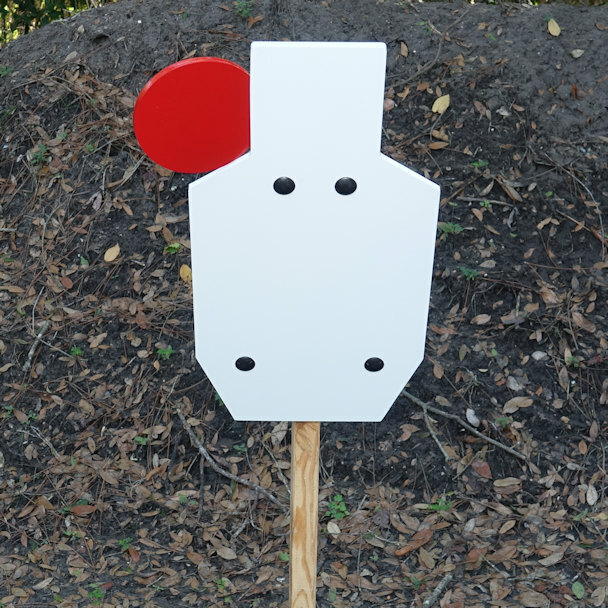 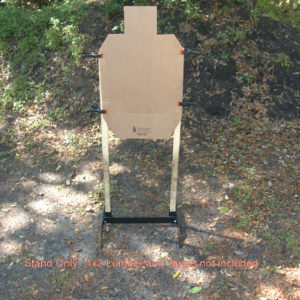 1/2 IPSC AR500 Target hangs in front of 3/16” mount protecting it.